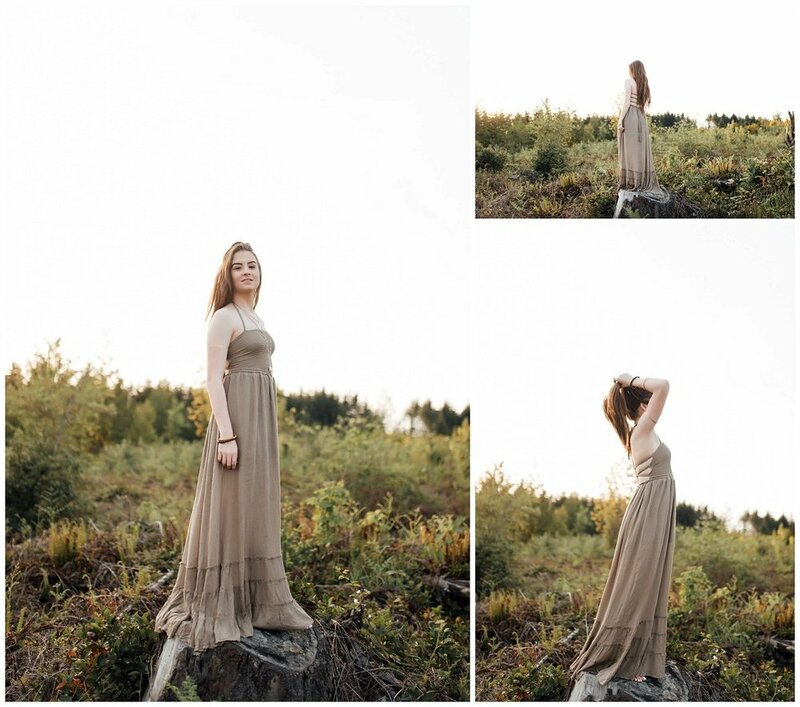 I'm so excited to show off Part 2 of the Boho Gypsy Shoot starring the Britt Key Team ladies! Brimming over with warm sunshine and good vibes, this shoot was one for the books! We adored the scenery and despite a few rogue bees and sticker bushes, this was one of the more comfortable shoot situations we could have had. Scroll through to check out the rest of our gorgeous Boho Gypsy styled senior shoot for the Britt Key Team!